Ask questions and share advice with other runners. Commentary, opinion, humor and personal essays by our columnists. 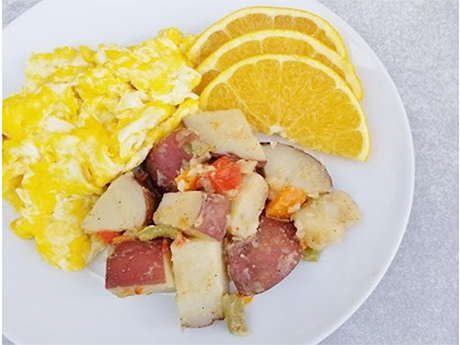 Easy Breakfast Potatoes for Runners: Eating these spuds pre-run might make for some of the most energy-packed miles of your training life. By Active.com. Visit the Cool Running discussion forums for advice, support and engaging conversation with thousands of other runners.